RegenMed Systems has developed a revolutionary FDA-approved, rapid, minimally-invasive, and clinically-proven system for harvesting bone marrow from a single puncture under local anesthesia. Our Marrow Harvesting System (MHS) represents the first significant improvement in bone marrow harvesting in over 50 years. RegenMed’s Marrow Harvest System is based on improved technology initially developed at Stanford University for the “Marrow Miner” over the past decade. Our single-stick marrow collection technology improves both the quality and consistency of marrow and stem cell harvesting, while simultaneously reducing blood contamination and patient discomfort. RegenMed Systems seeks to partner with other innovative regenerative medicine companies focused on cell processing, delivery of bone marrow-derived stem cells, and others who use marrow-derived cells where our MHS synergistically improves clinical results with better initial stem cell harvest. 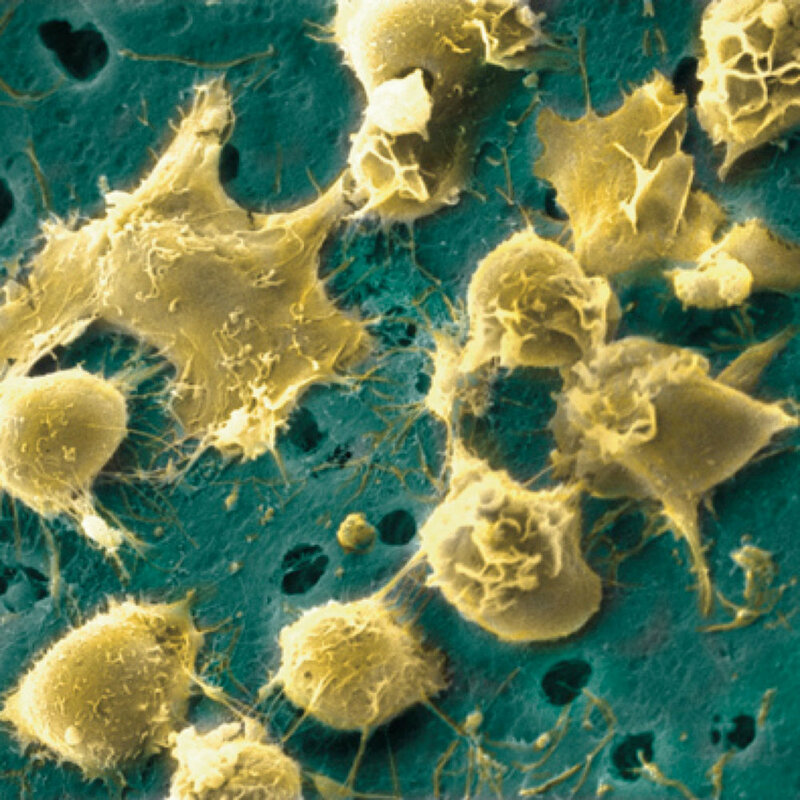 Bone marrow is a rich source of adult stem and progenitor cells. These have been playing an increasingly valuable role in a widening array of regenerative therapies, of which bone marrow harvest is the critical upstream component. RegenMed is poised to advance marrow derived therapies in the large markets of cardiovascular disease, orthopedics, and beyond, facilitating the growing wave of Regenerative Medicine. While cell processing technologies have evolved, current harvest technologies have not. The latter are laborious and inefficient, requiring multiple punctures and small volume aspirates from the patient’s ileac crest (hip). This often requires general anesthesia and results in marrow that is diluted with blood and contains a low concentration of stem and progenitor cells. 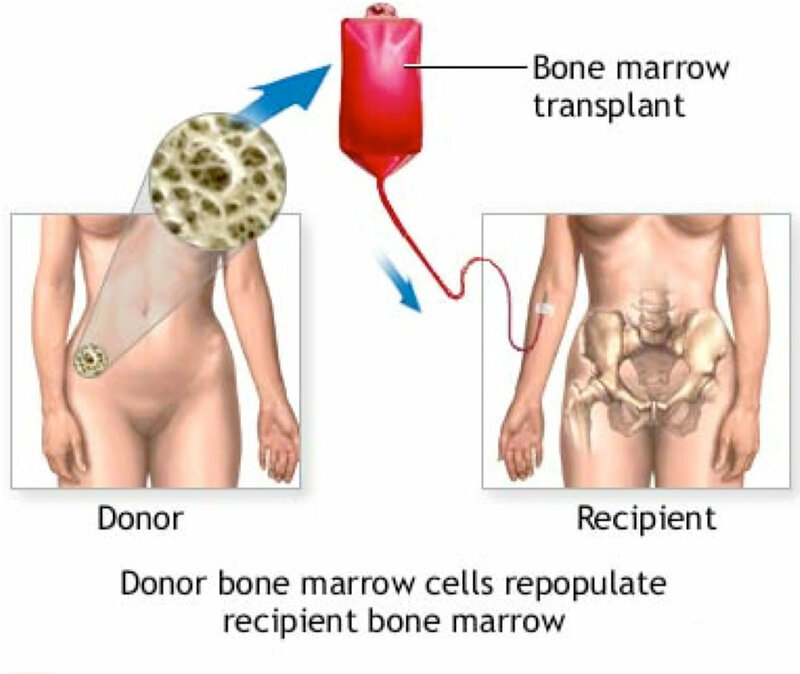 There is a need for rapid, effective, and minimally invasive means of acquiring marrow derived cells, the key upstream step in many regenerative therapies, which can often be performed at the point of care. Regenerative Medicine is a rapidly growing field , comprised of an aging demographic and equipped with an increasingly demonstrated ability to repair and regenerate tissues damaged by disease, aging, or trauma. Many regenerative therapies under active clinical investigation demonstrate significant efficacy in utilizing the patient’s own bone marrow derived stem and progenitor cells. This has been primarily in the treatment of cardiovascular diseases, (Acute Myocardial Infarction and Ischemia, Congestive Heart Failure & Critical Limb Ischemia). Bone marrow is also widely utilized today in many orthopedic procedures, including spinal fusions and the treatment of non-union fractures. More recent trials suggest a potential role in the treatment of diabetes, as well as neurological disorders.